Hey my ladies! 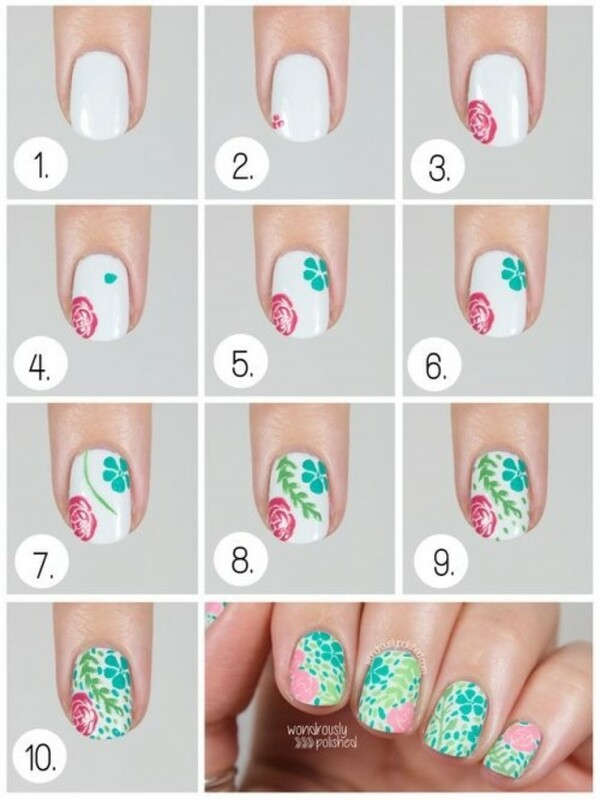 My post for today is called 16 floral nail tutorials to try out this spring. Spring is my favorite season and I’m very excited, are you? The sun is up and we should all put the woolen clothes on the back in our wardrobes and find the shorts and skirts from the previous season. Sundresses are my favorite pieces for this season and I love wearing them with a pair of comfy sandals. We should not forget the jackets and blazers too, because the weather conditions are changeable. So, wherever you decide to go, you should always bring a jacket with you. Khaki, black and white or all white are my favorite spring trends. Which one is yours? 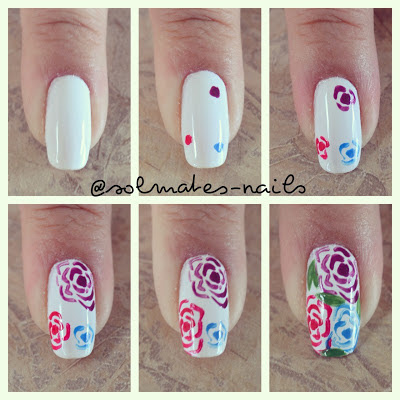 We should also complete our outfits with a lovely nail design. 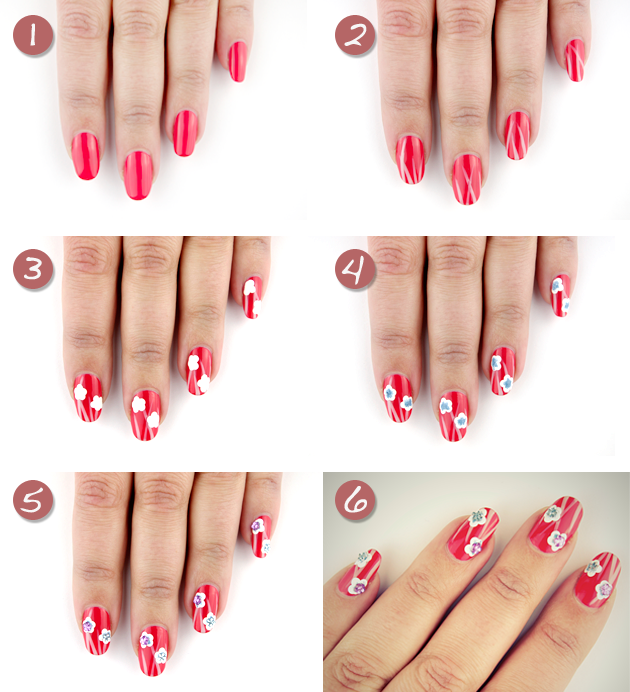 You can go with a monochromatic nails or you can draw butterflies and flowers. 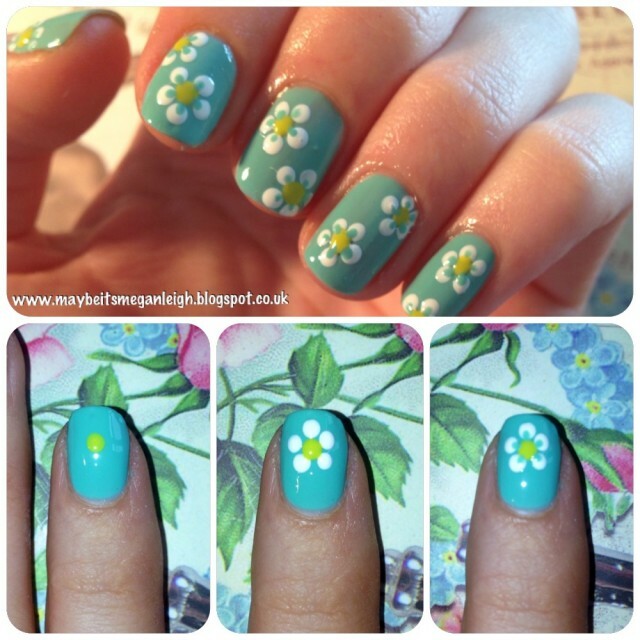 The pastel colors are popular this spring and you should draw something interesting on your nails with pastel colors. 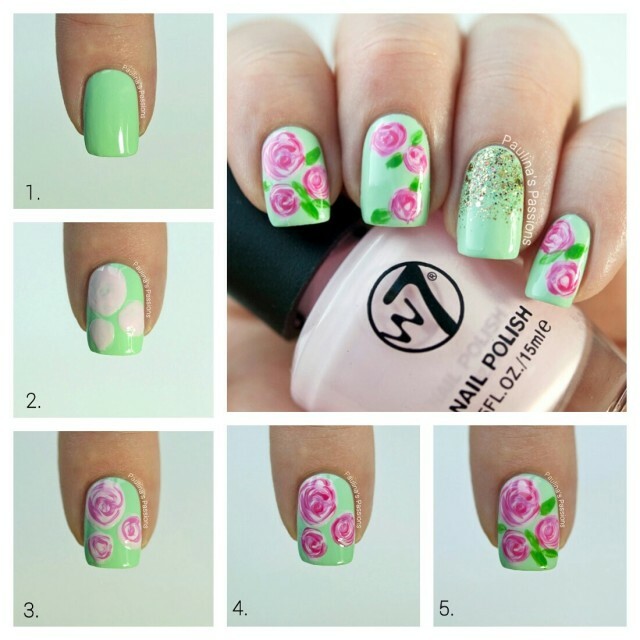 I really like the blossom nails and they are one of my favorite designs for spring. 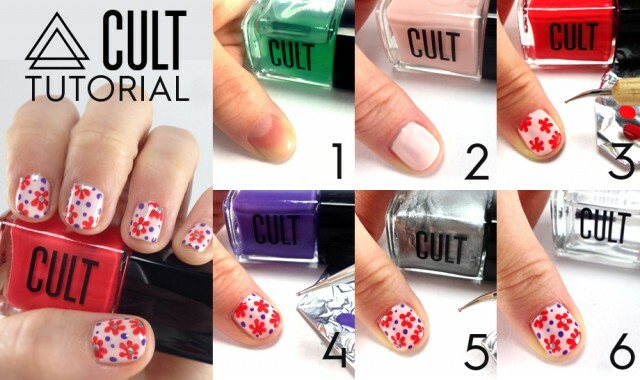 For today, I have selected a fascinating collection of 16 nail tutorials that you can try this season. They took my breath away and I’m 100% sure that they will leave you breathless too. 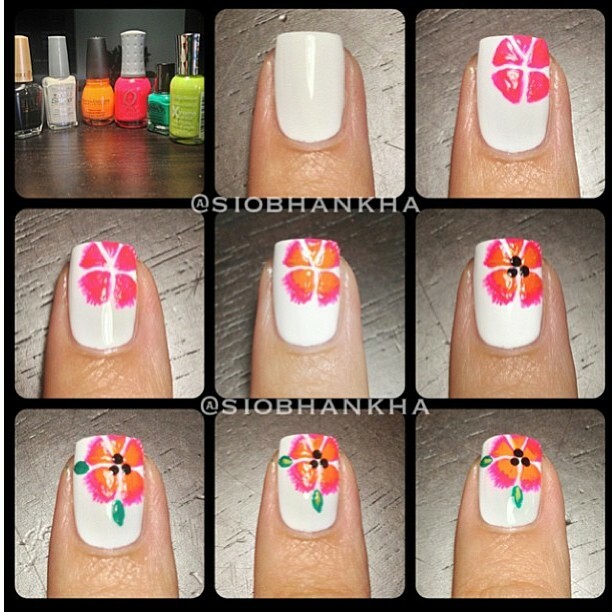 All of the tutorials are very easy and quick and you won’t have any difficulties to follow them. 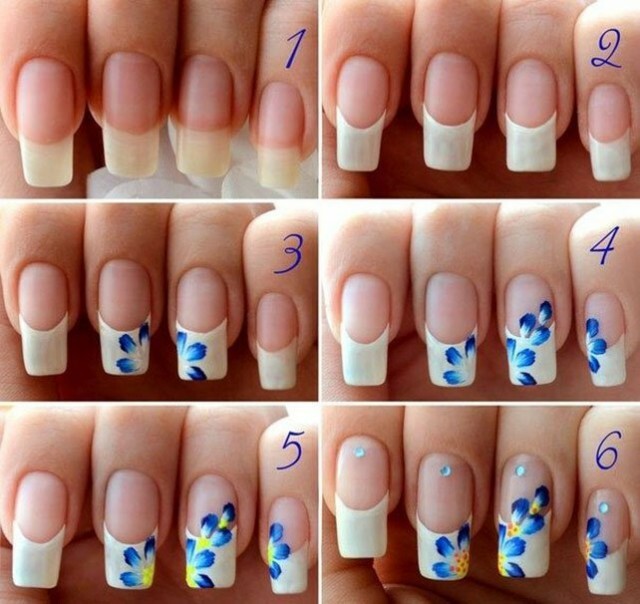 All of the pictures are with clear explanation and they will teach you how to polish your nails in just a couple of steps. Even you are a beginner or you are not just into polishing your nails, it won’t be difficult to achieve the final results, believe me. 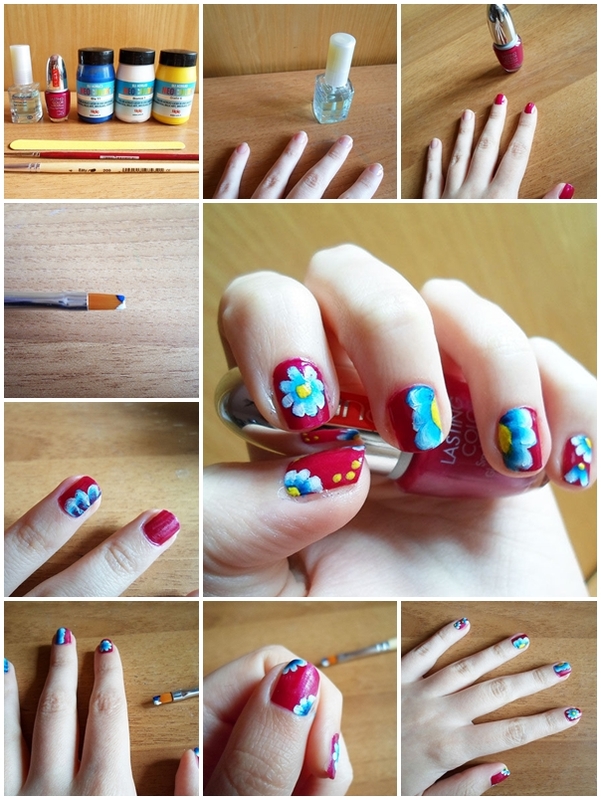 Draw some flowers on your nails and enjoy the spring with style. Check these tutorials out and inspire yourself. Enjoy and have fun. Thank you for reading! I hope that you have found these photos interesting and you will try them out soon. 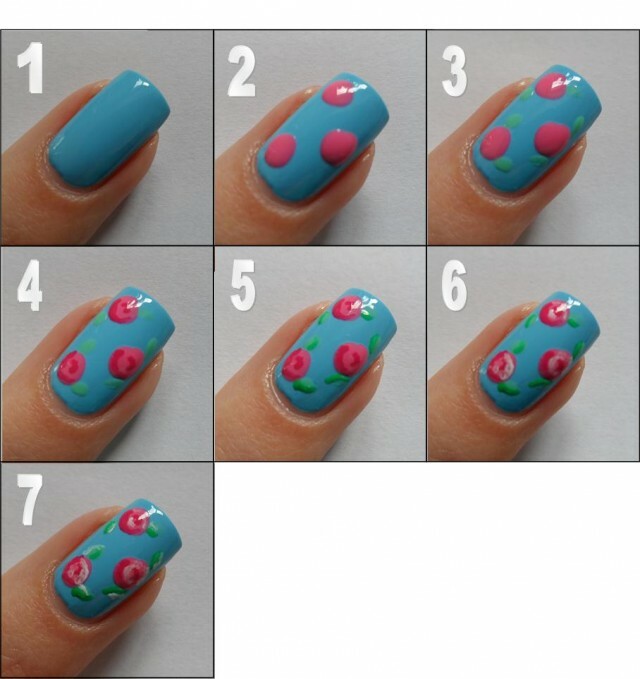 The last tutorial is my favorite and it will be my next nail art for sure. Which one is your favorite? 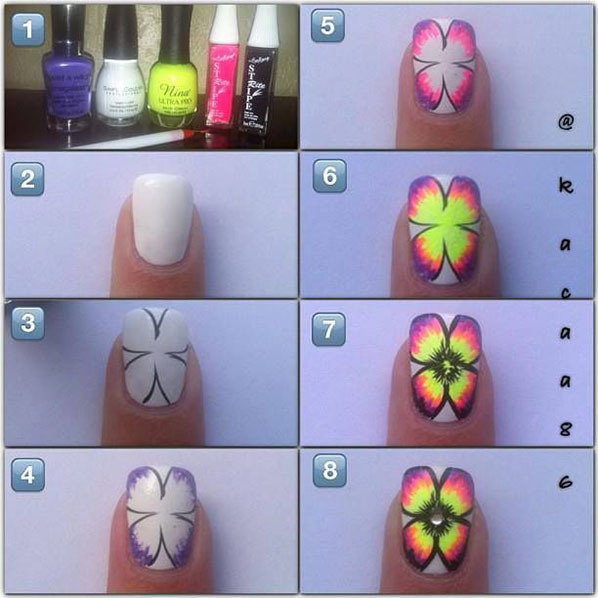 If you have some other interesting nail tutorials, please feel free to write me a comment below. Enjoy in the rest of your day and stay up to date with the contents of Fashion Diva Design!